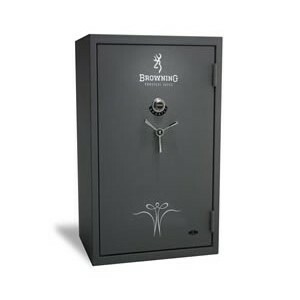 Browning Gun Safes New York | Long Island: Accu-Safes Inc.
Are you looking for a security safe in New York? 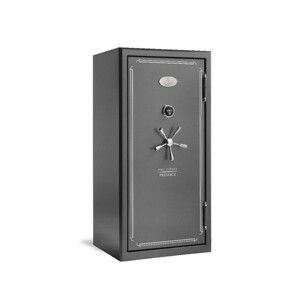 Accu-Safes is a Family owned and operated safe company serving both the residential and business communities. We have over 100 years of experience in the security and safe industry and service the entire New York tri state area for all your safe needs. 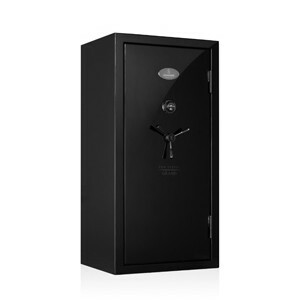 Whether you are interested in a new safe, reconditioned safe, safe moving, safe repair, or any of our other products or services for home or office safes, we at Accu-Safes are here to assist you. Our staff will supply you with all the necessary information to make certain that your new safe meets all your unique specifications and security applications. Call us today for a free estimate or visit our Long Island showroom to view our extensive selection of safes and security equipment.